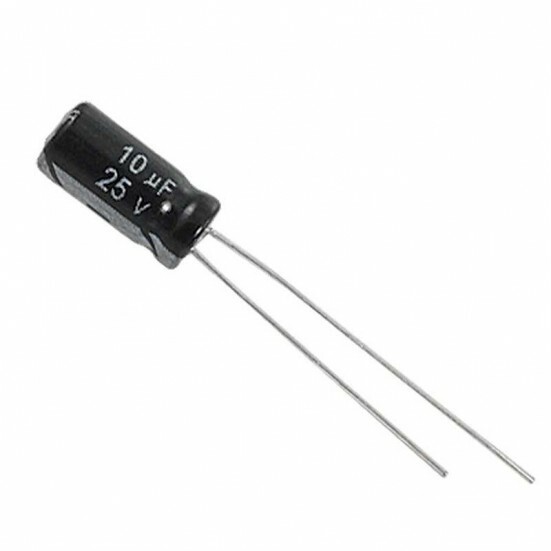 Note: This product is no longer available. 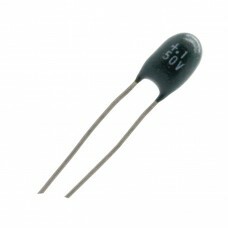 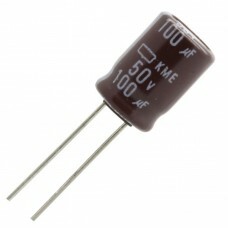 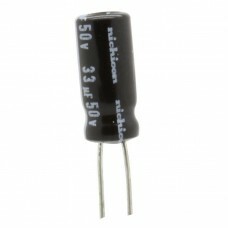 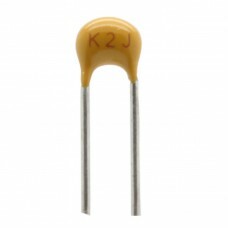 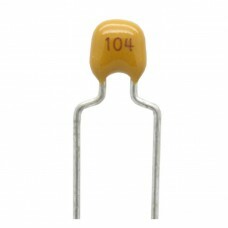 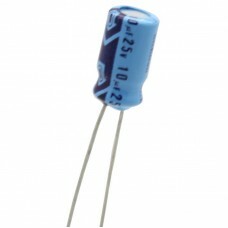 Please see our other 0.1uF capacitors. 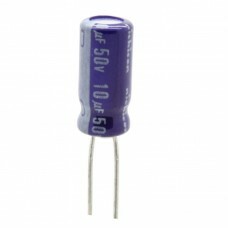 Capac..
Capacitance: 15 pF Tolerance: 5% Terminals: Radial Leaded (Through Hole) Tem..
10uf 25v Electrolytic Capacitor Capacitance: 10 uF Working Voltage: 25v Tolera..
10uF 50v Electrolytic Capacitor Capacitance: 10 uF Working Voltage: 50v Tolera..
33uF 50v Electrolytic Capacitor Capacitance: 33 uF Working Voltage: 50v Tolera..
100uF 50v Electrolytic Capacitor Capacitance: 100 uF Working Voltage: 50v Tole..
Capacitance: 0.1 uF Tolerance: 10% Terminals: Radial Leaded (Through Hole) V..